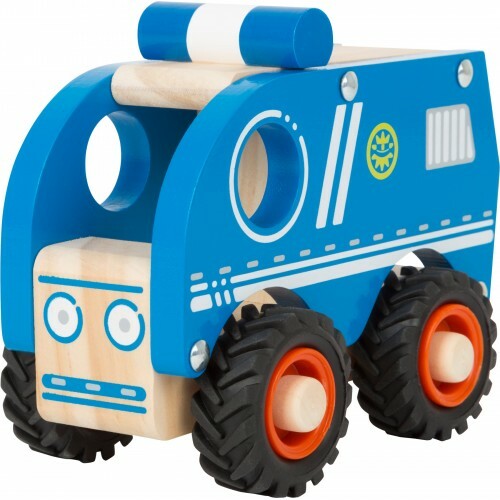 Nothing beats the natural quality of Wooden Toys, we stock a wide range of toys for children of all ages, wooden toy puzzles and jigsaws, wooden pre-school toys, wooden vehicles, wooden walkers and rockers for toddlers, wooden arts and craft toys including easels, rocking horses, musical instruments and more. 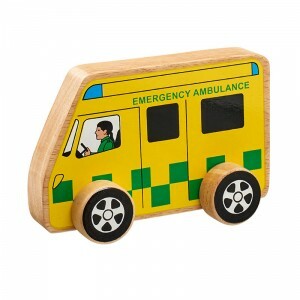 Here you will find all the wooden toys that children need to pretend to play house, mummy and daddy and even astronauts. 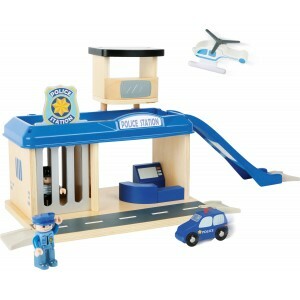 Wooden doll toys, wooden play kitchens, wooden play food and more. 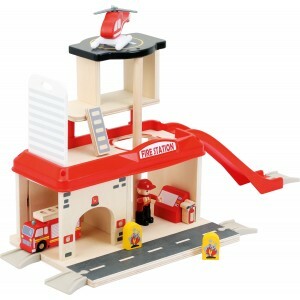 Bunk beds for dolls and cradles, farm yard toys, fire stations and fire engines. 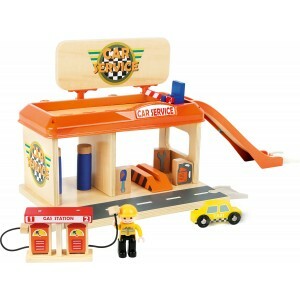 Not forgetting a whole world of shopping toys. 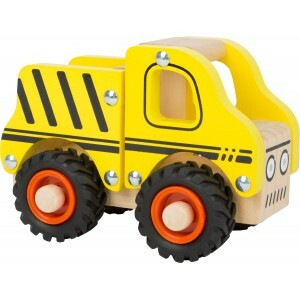 Here in kids room you find everything you need to furnish and accessorise your little one's room including hand painted kids wooden furniture. 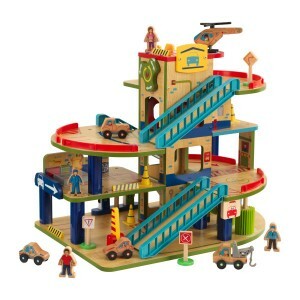 From beds to wardrobes, wooden play tables and more. 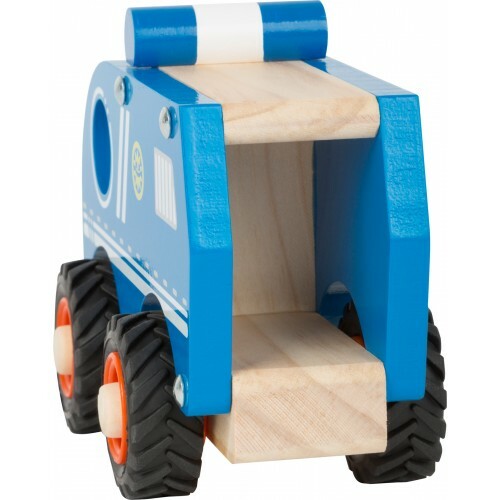 Fantastic storage solutions with our stunning range of wooden toy boxes, bookcases and storage units. 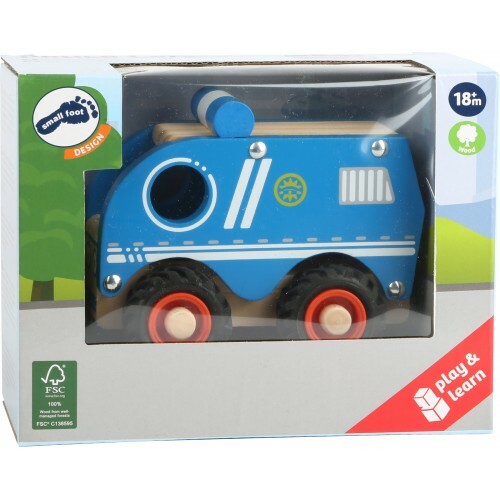 We have decided to add gifts to our product lines, with many people buying toys we thought that gifts including Christening items, porcelain money boxes, photo frames and more would make a great addition to our website. We will again only be sourcing the best quality gifts at the best prices. We hope you find something that you like.. 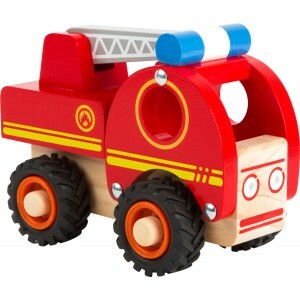 Fancy dress outfits for children, a variety of costumes from Police and Firemen outfits to animal costumes for toddlers. 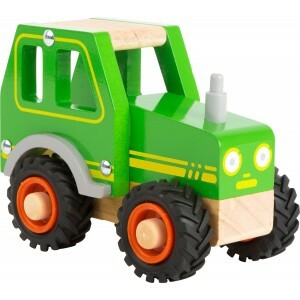 This is the place to find fair trade wooden toys, room decorations, book ends and more. All are supplied from Lanka Kade which is a company that was set up as an outlet to help local families in Sir Lanka sell the products which they produced. Outdoor toys and play equipment for children from ride-ons and swings to huge climbing frames to help keep the kids entertained for hours. Where is the burglar hiding? 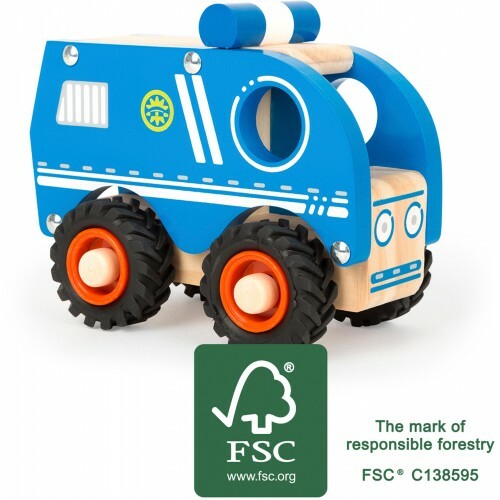 This compact police car made of FSC® 100%-certified wood is ready to roll out to the next wild mission. 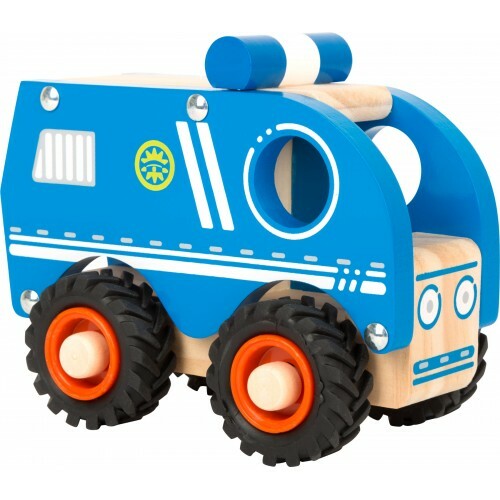 The wooden vehicle speeds away over smooth and rough terrain with the robust, rubber-finished wheels. 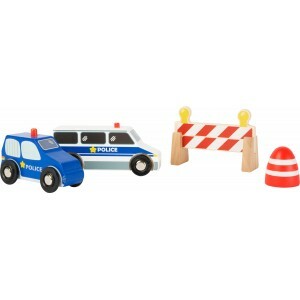 Add the police car to a play set or play with it on it's own, part of a range of vehicles from Small Foot Design which also includes a fire engine, tractor, construction vehicles and more.